Mike places a high value on outstanding customer service and has instilled these qualities in his Team. Having grown up as one of seven children, Mike knows the value of Teamwork. 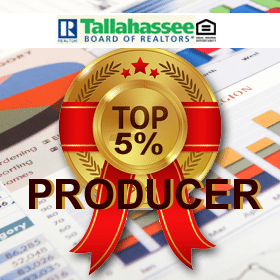 Mike continues to rank in the top 5% in production with the Tallahassee Board of Realtors. This status is achieved through dedication, knowledge, and superior presence in the market place. One of Mike’s goals is to elevate the standards of the real estate profession, and he gives generously of his time to the Tallahassee Board of Realtors in pursuit of this goal. For several years Mike served on the Board in a number of capacities, including President, and was Realtor of the Year in 2005. He was named “Best of the Best,” by Tallahassee Magazine. He also serves on various committees in the Florida Association of Realtors. 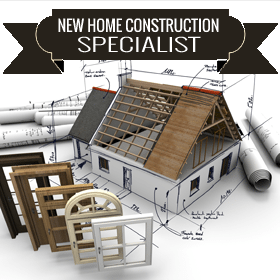 Mike and his team work diligently to deserve each client’s trust, and they are committed to building a long term relationship. This is evident in the customers that not only come back to Mike year after year for their real estate needs, but who also refer him to others. 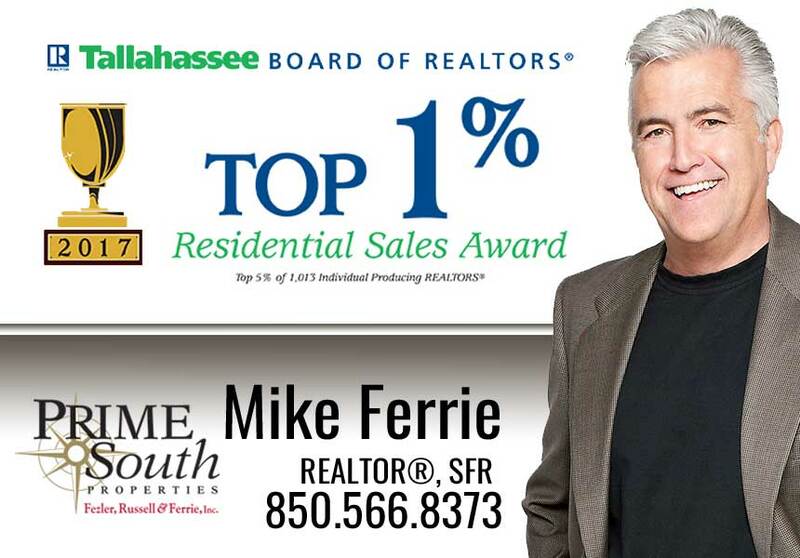 Mike was chosen by Tallahassee as the “Best of Tallahassee” Realtor for 2009. 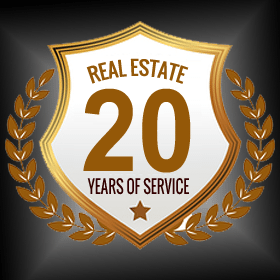 Born and raised in Middletown, Ohio, Suzanne moved to Tallahassee in 1979 and became a licensed REALTOR® in 1980. Suzanne worked as a Marketing Representative and Closing Officer for First American Title for 25 years as well as selling Real Estate. 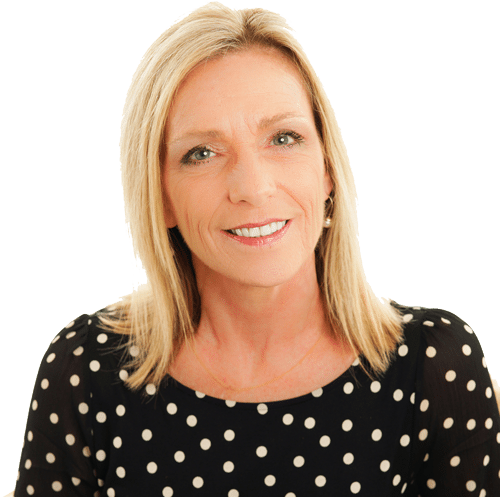 Suzanne’s marketing and closing experience provides her with exceptional customer service skills to make selling your home or finding the ideal home to meet your needs and to ensure you have a pleasant, positive experience. 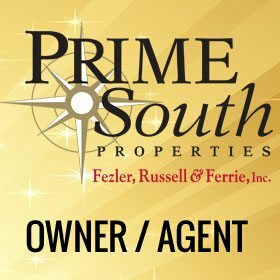 Suzanne always maintains a “Can Do” attitude and welcomes the opportunity to work for you!